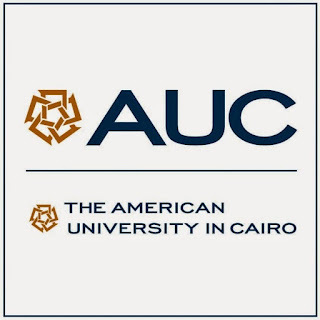 AUC provides five full tuition and partial annual scholarships to thanawiya amma graduates from five governorates in Upper Egypt: Assiut, Beni Suef, Minya, Sohag and Fayyoum. About the Award: Building upon the success of the Public School Scholarship Fund and Leadership for Education and Development scholarships, the Empower scholarship aims to provide the best public and private national school students with an opportunity to pursue their academic career at AUC. 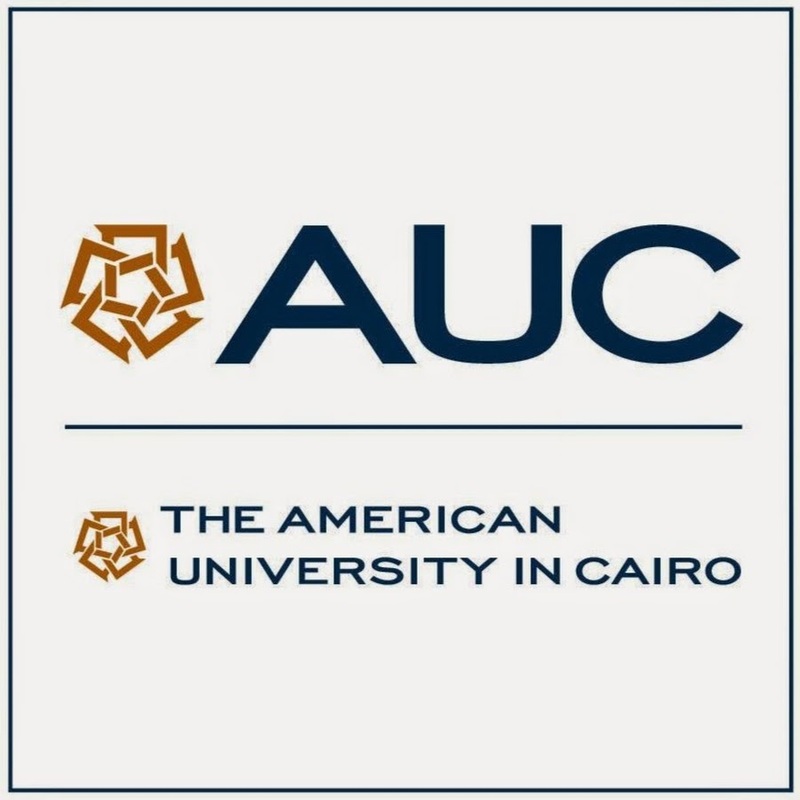 Selected students benefit from AUC’s liberal arts education, diverse majors and extensive student-life services, and will also have the benefit of enrollment in the John D. Gerhart Center for Philanthropy, Civic Engagement and Responsible Business’s youth leadership and civic engagement programs. Recent official valid IELTS test results, with a minimum score of 5.5 in both writing and total score or TOEFL iBT test results with a minimum of (62-75) as a total score and a minimum of (17-19) in writing.